A new bloke came to live on Turing Isle II. Nice Chap. French, you know. 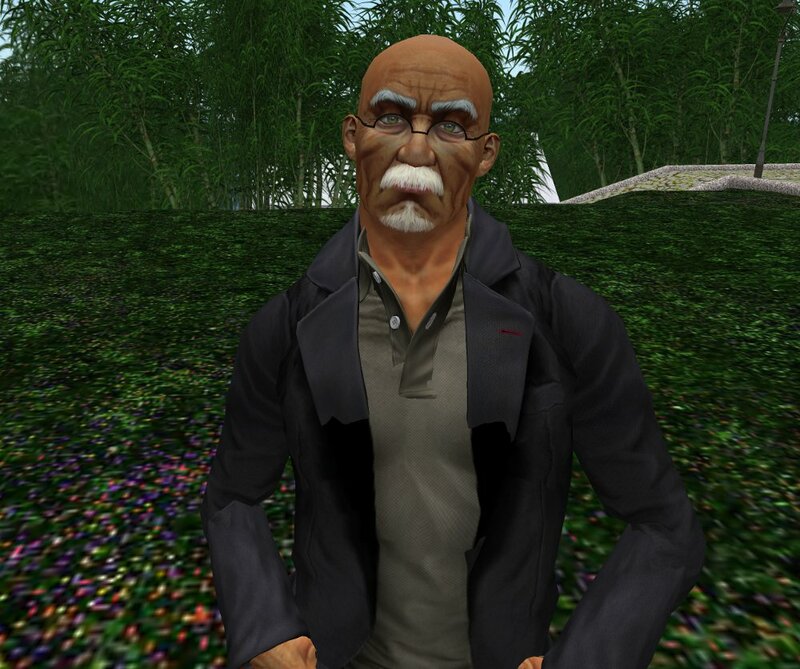 Looks like he could be Dad’s brother, or Maestro Linden’s. This entry was posted in Miller Cam, People and tagged Turing Residents. Bookmark the permalink.